The storm is going to destroy the world. It can't be stopped but it can be survived. 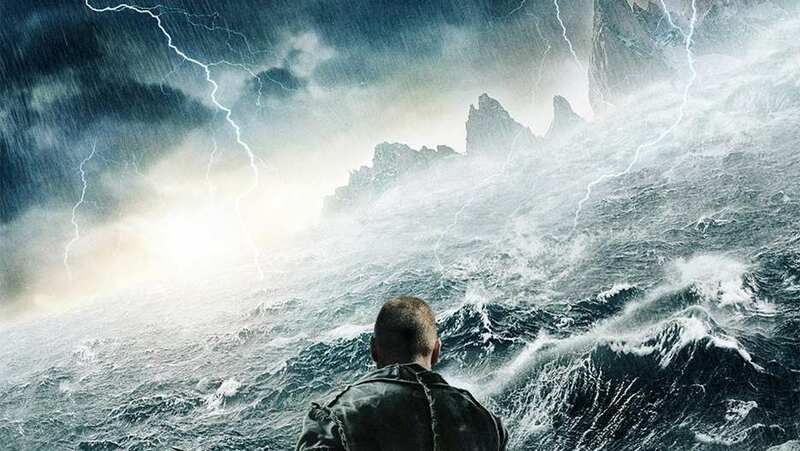 TV spot for Noah showcases some of the film's cast.